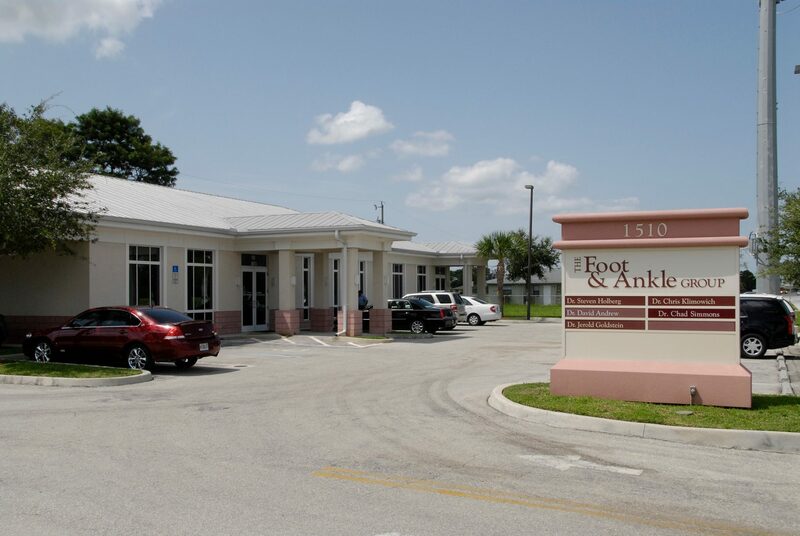 We have locations all across Southwest Florida, making us one of the most trusted foot care providers in the region. 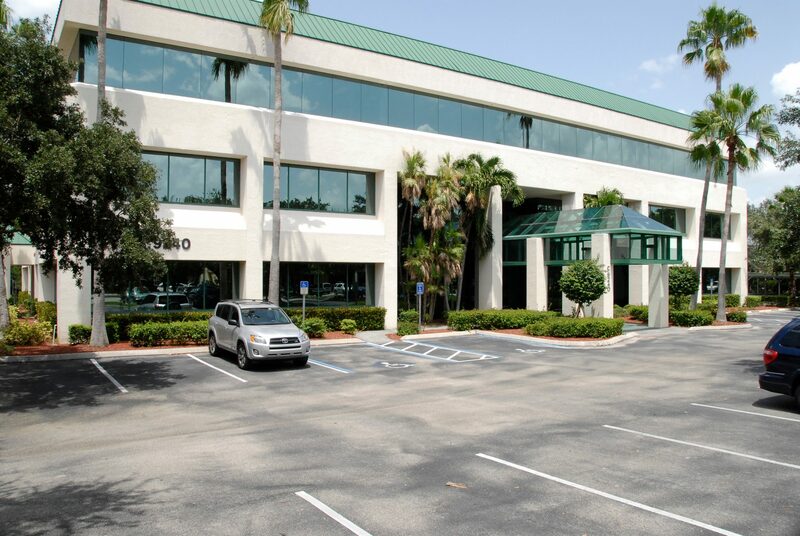 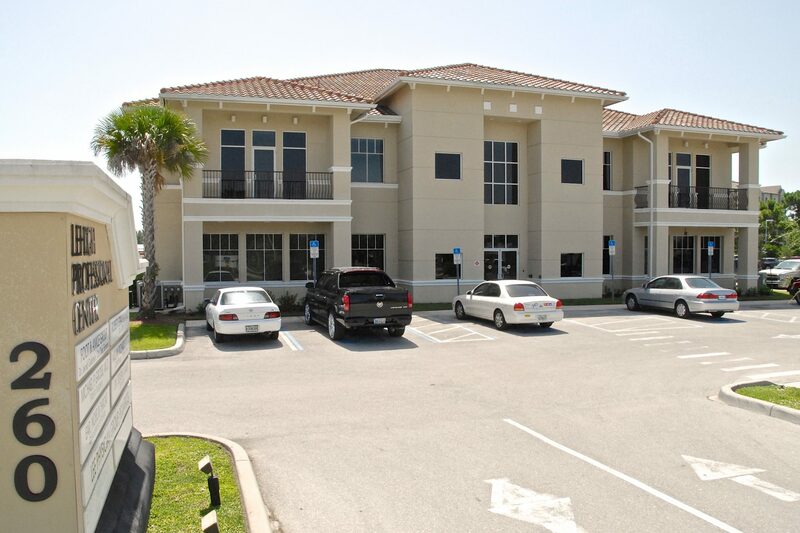 Whether you’re near our Fort Myers, Bonita Springs, Cape Coral or Lehigh Acres office, we’re just a short drive for most locals. 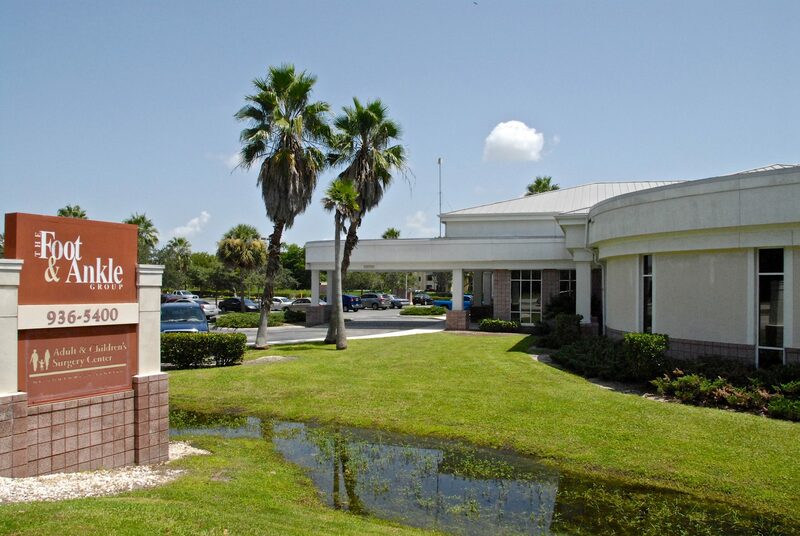 Get directions or give us a call to book your appointment today!